Mumbai : The Mr. Perfectionist of Bollywood PK actor Aamir Khan's fans are eagerly waiting to watch him on big screen subsequent to his big hit PK. Well we all know that ‘Dangal’ is the next release that marks the comeback. There is already a lot of buzz around the movie a propos Aamir’s look as well as character in the flick. However, now we have learnt that, Aamir would depict an alcoholic in his next film post ‘Dangal’. 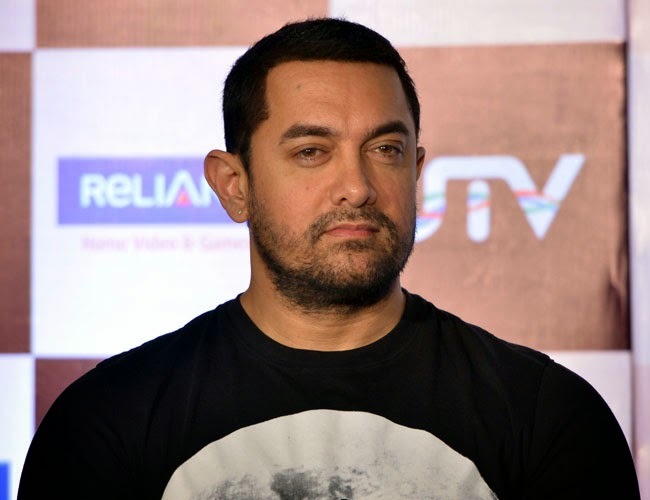 The actor turned 50 on 14th March, where Aamir Khan already have an excellent venture in his kitty in the form of Dangal in which he would apparently portray the character of wrestler Mahavir Phogat, seems in mood to take a back his fans. The actor has always shown diversity in his role and it seems he would now step into the shoes of a drunker with Advait Chandan’s next project after Dangal movie. With the name PK it has already been estimated that the actor would portray the role of a drunkard however in the movie peekay was used in a different manner. However, this time Aamir Khan upcoming movies have one that shows him as an alcoholic divorcee. The story of the film is about a teenage girl in which Aamir would apparently play the alcoholic divorcee who helps the girl to save her mother from her abusive father.